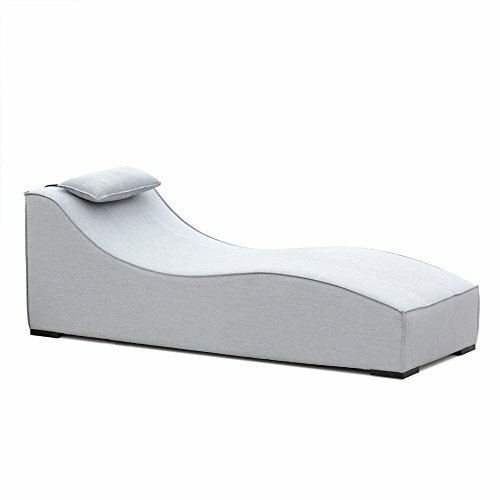 Indulge in comfort under the sun or out on your patio with the gorgeous Ove Decors Breeze Lounger. A refreshing update on a classic piece, the One Breeze chair offers premium quality and ergonomic comfort. Organic tones keep this piece looking natural all while blending into a natural environment. Lightweight and easy to move around, great for when you need to catch those rays. A perfect addition to a pool surround or patio.